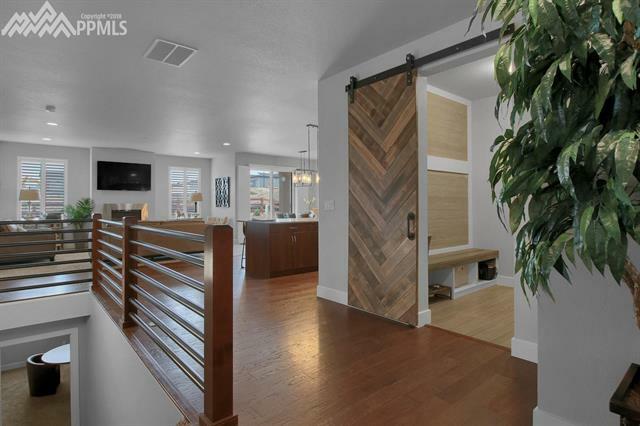 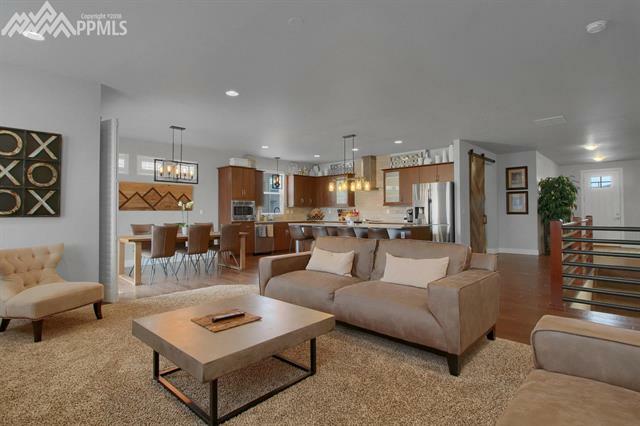 Former builders' model is a stunning home. 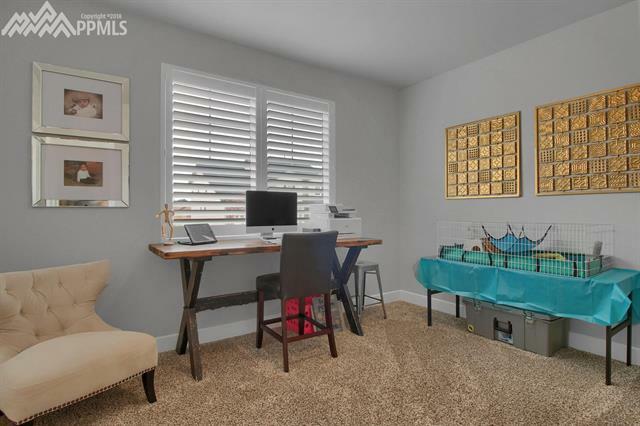 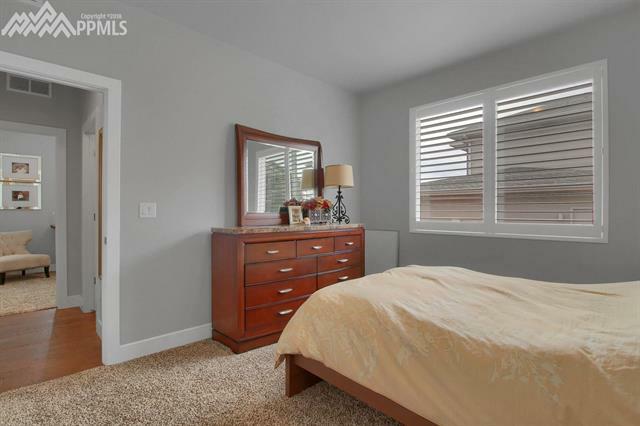 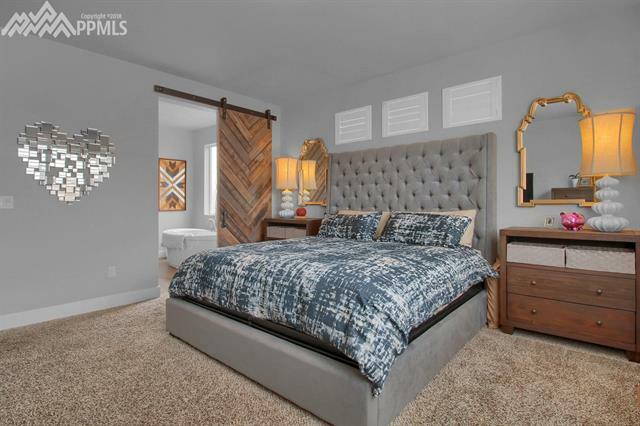 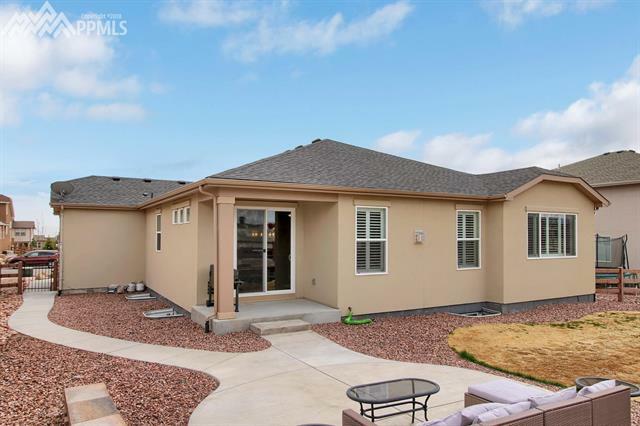 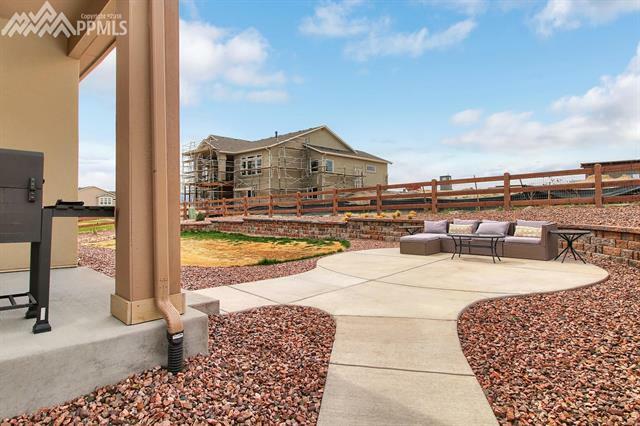 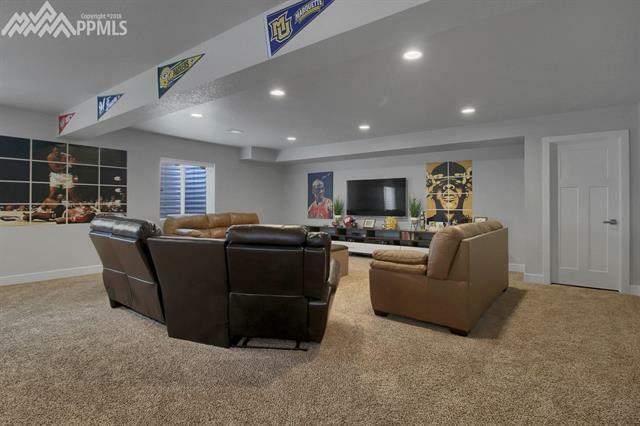 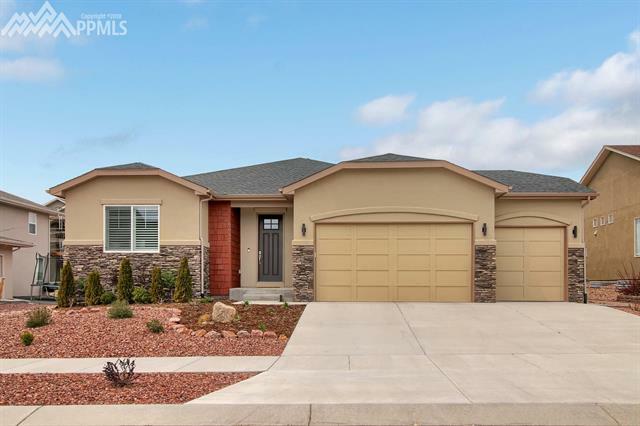 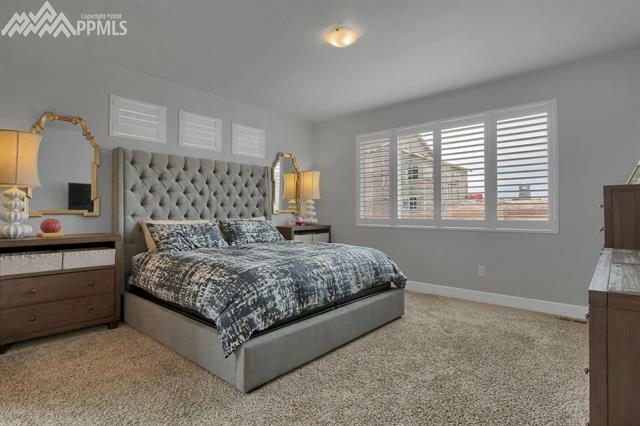 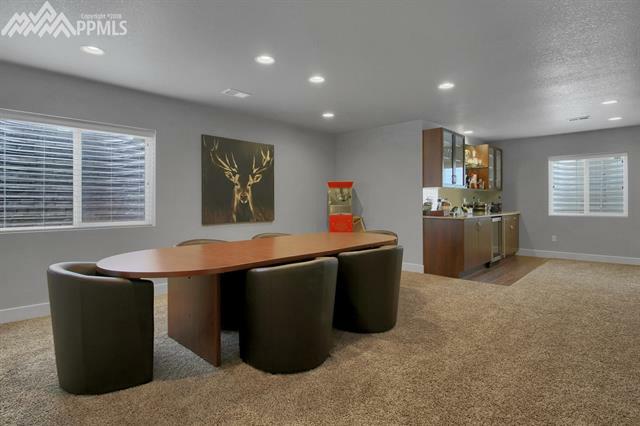 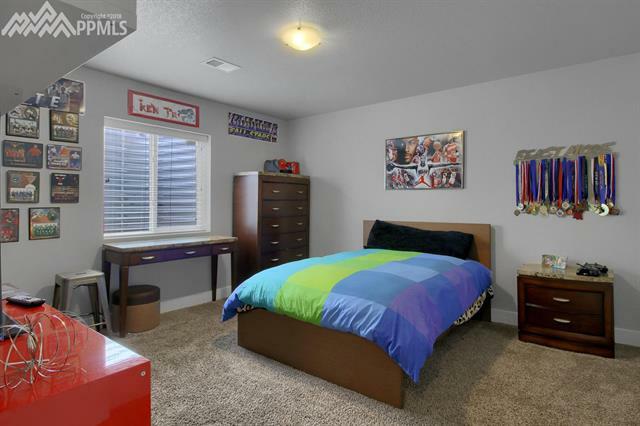 Located in sought-after Wolf Ranch and Academy District #20 schools. 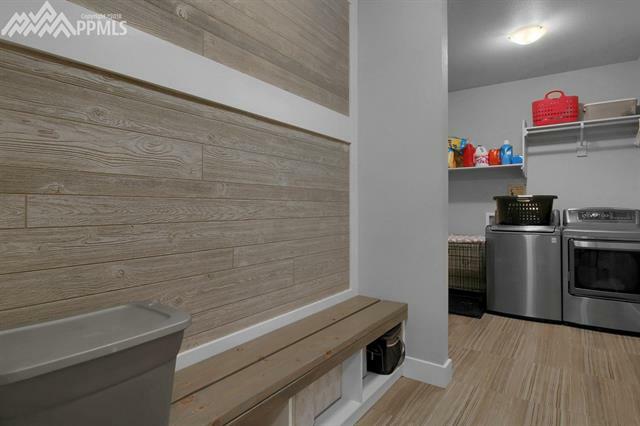 Energy-efficient 2x6" construction. 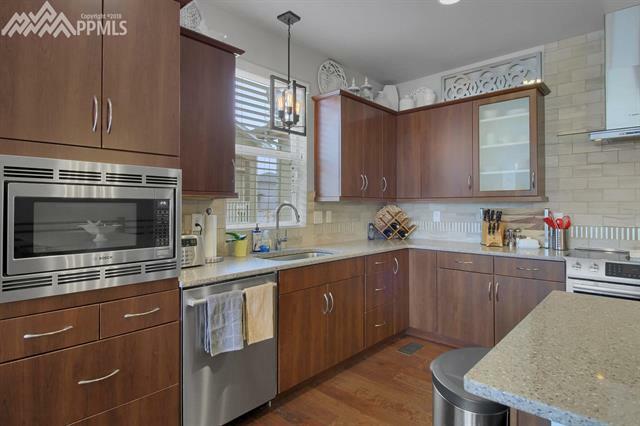 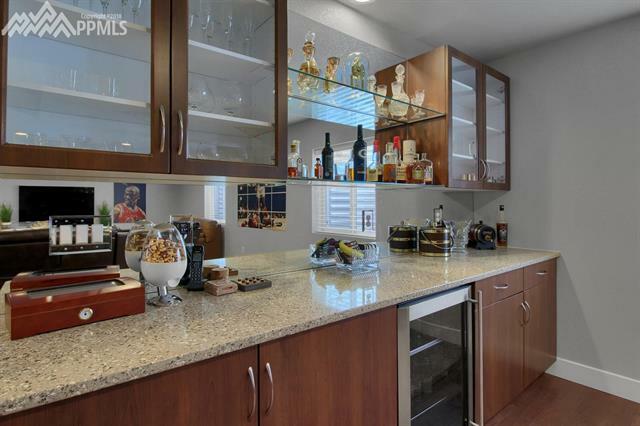 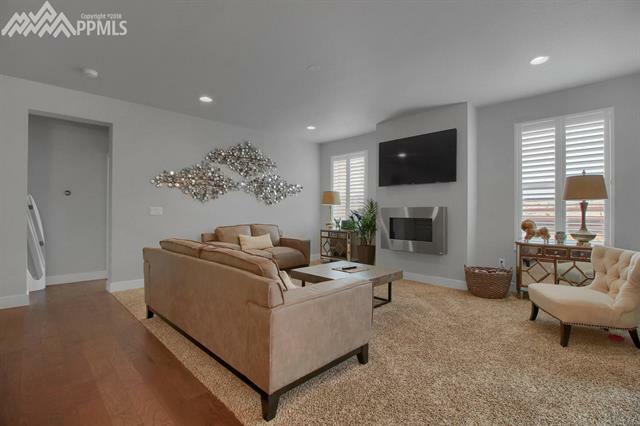 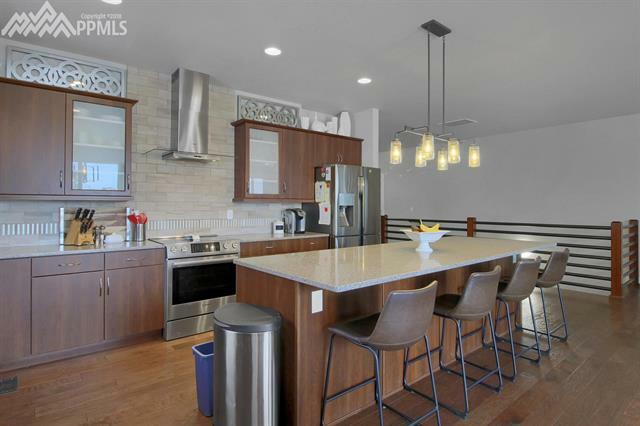 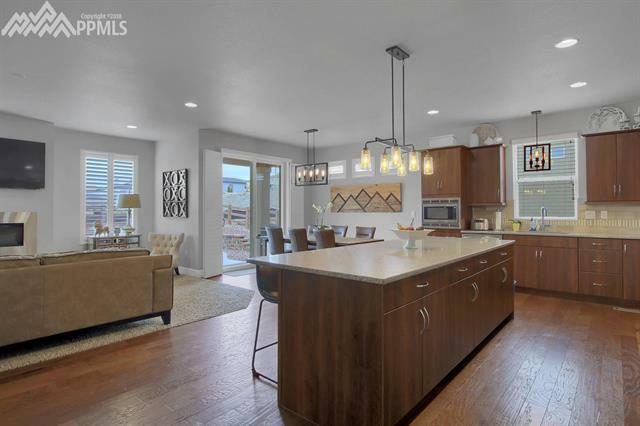 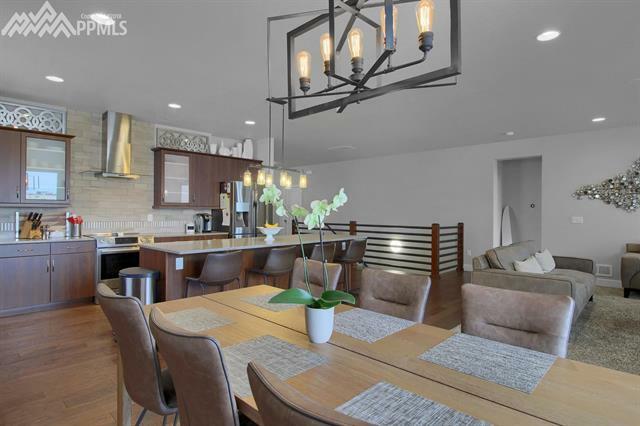 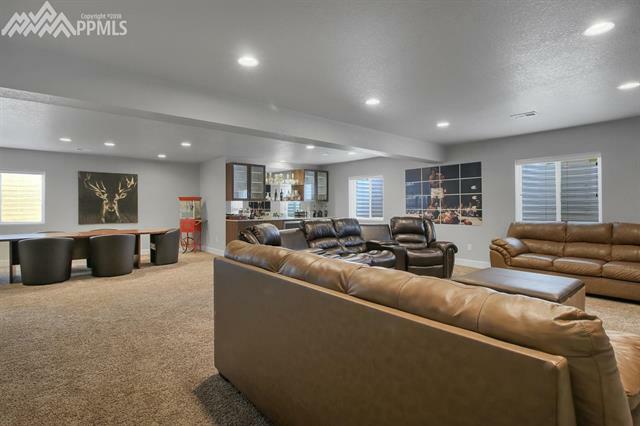 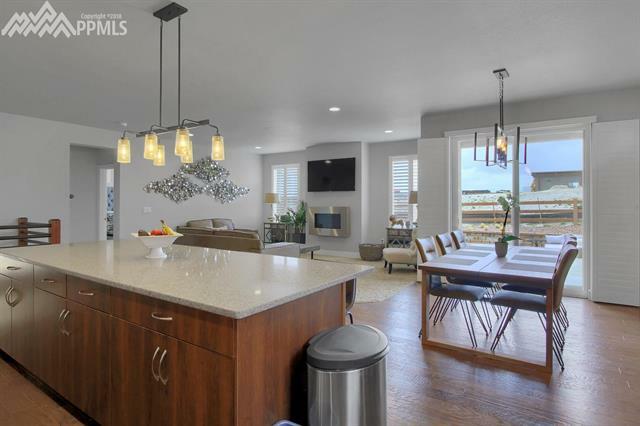 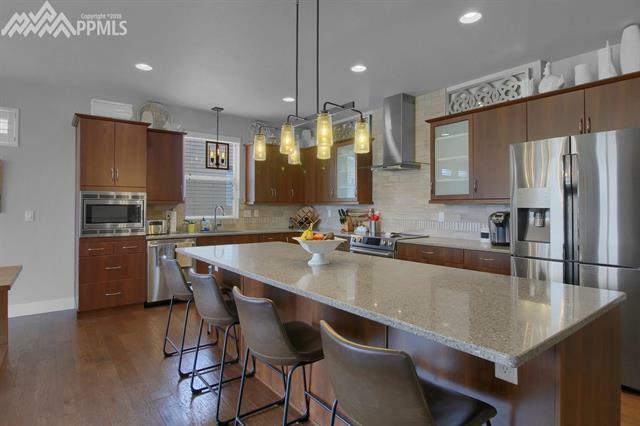 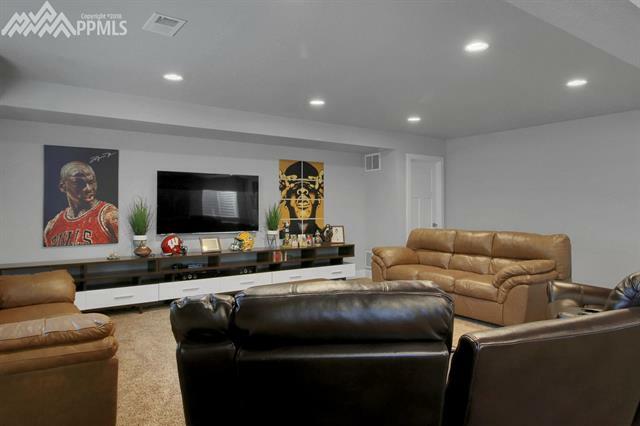 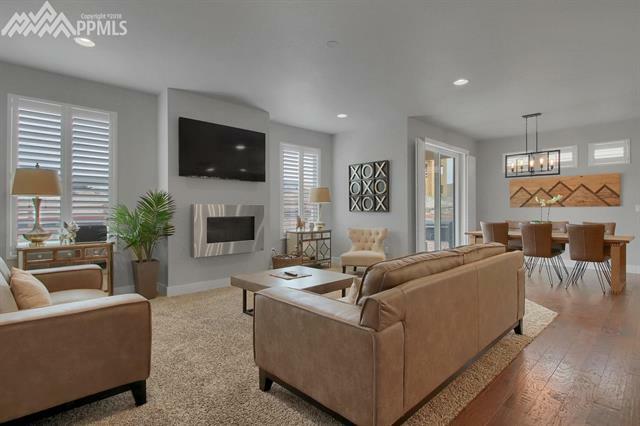 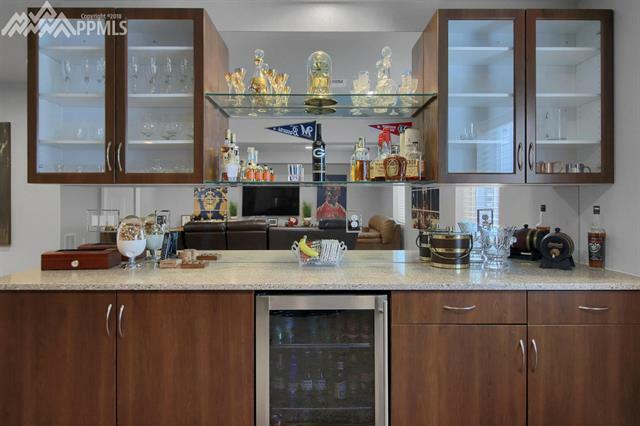 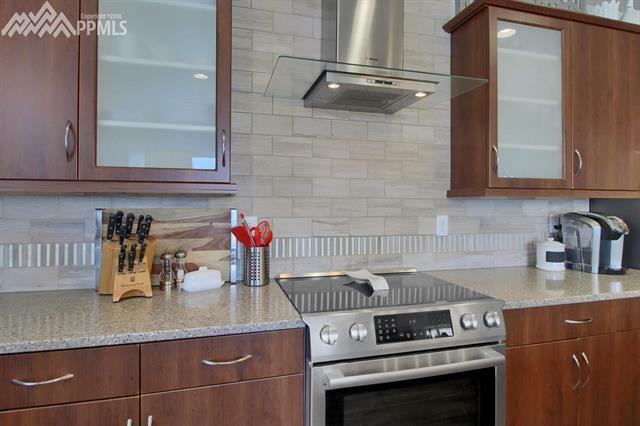 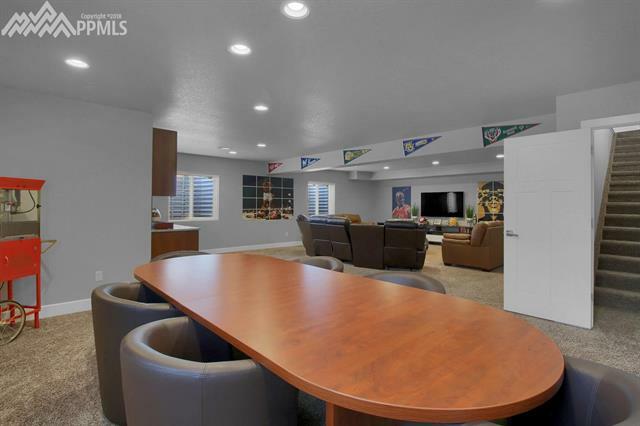 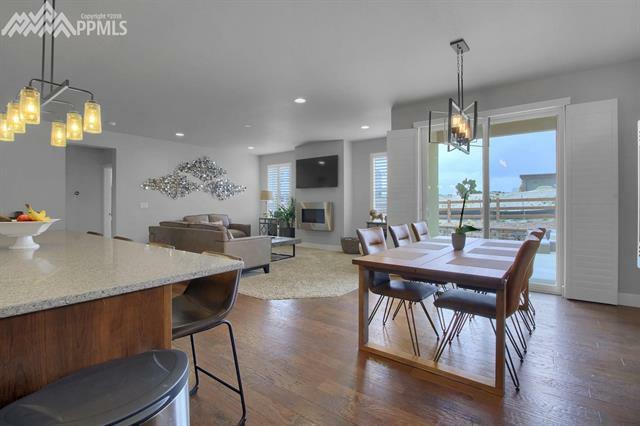 Enjoy family living or entertaining in this light and bright open floor plan with gourmet kitchen with tons of upgraded cabinets, quartz counters, stainless steel appliances and roomy island. 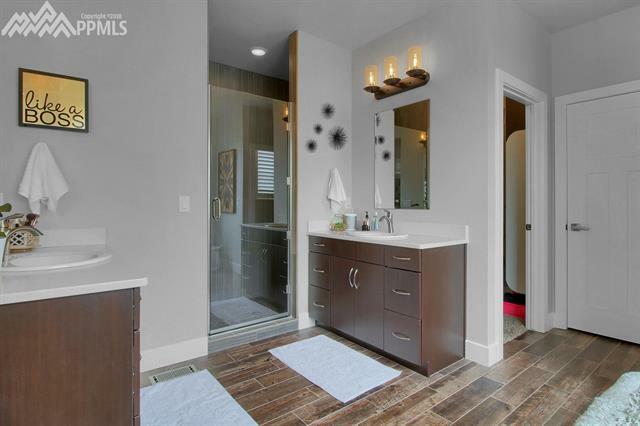 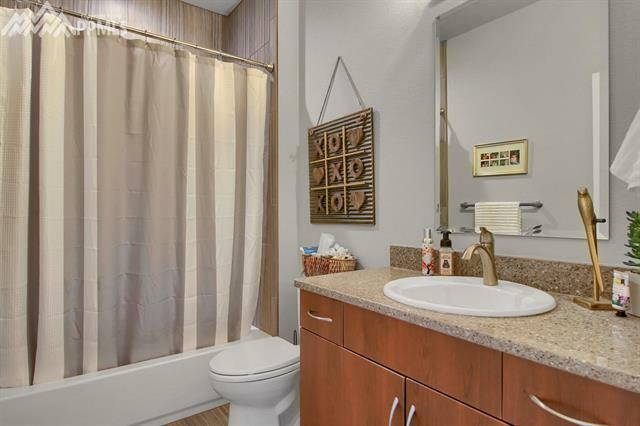 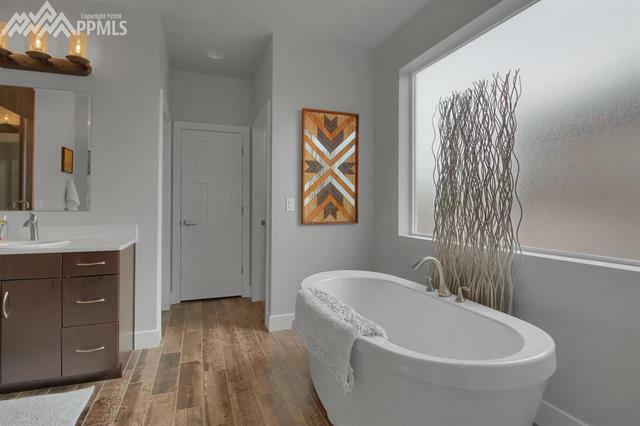 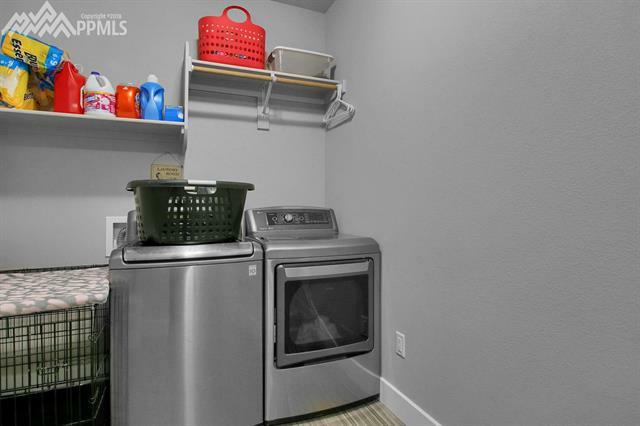 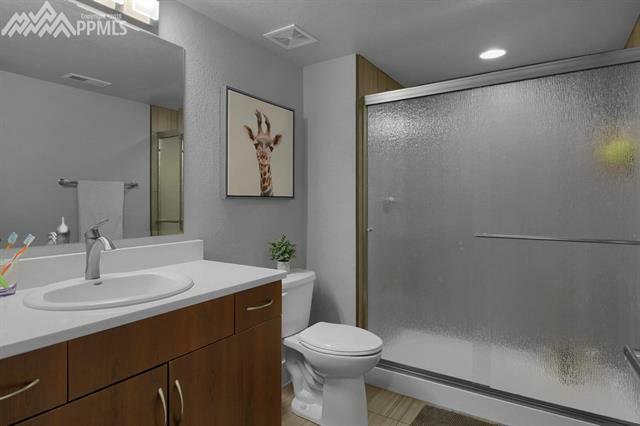 Main-level master features walk-in closet, 5-piece bath with quartz counters and beautiful soaking tub. 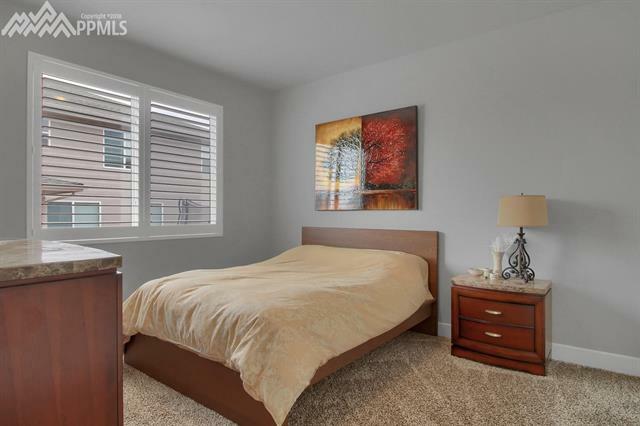 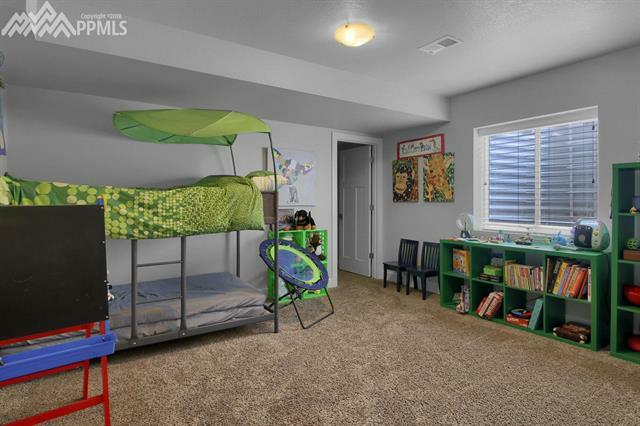 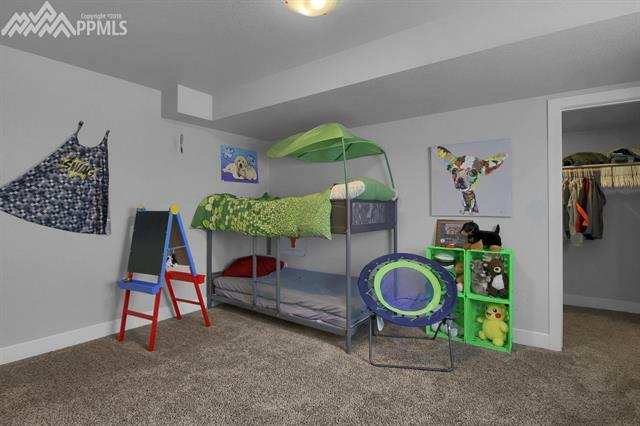 All secondary bedrooms are a great size, basement bedrooms have walk-in closets.